Michael Price’s first real composing was for contemporary dance choreographers over 20 years ago. 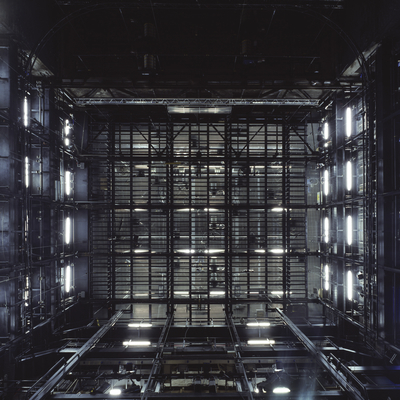 Price loved the freedom and creativity of that world, but when he was offered a chance to be the assistant to the late Michael Kamen on the film score for Paramount picture Event Horizon in 1996, it seemed too good an opportunity to miss. 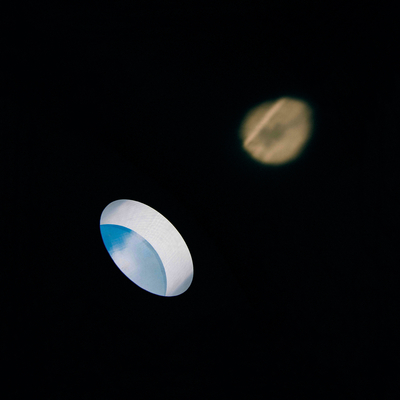 From there led being part of some great film score projects over the years including the Academy Award winning feature Children of Men, the Lord of the Rings trilogy and James Bond: Quantum of Solace. But he now feels with this solo project that he’s “coming home“. One of the first major pieces Price wrote for dance was for string quartet and soprano, and being able to reconnect with that sound world is something wonderful, says Price. 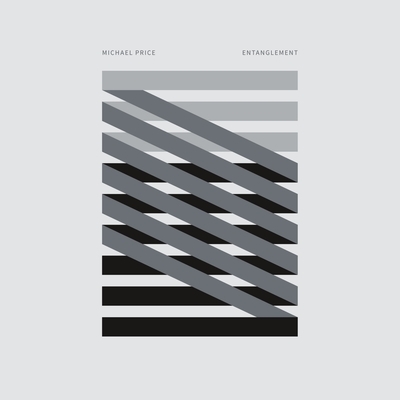 Entanglement, his debut album released in 2015, fulfilled Michael’s long-term desire to explore new musical territories, featuring Michael on the piano, with the addition of cello, soprano voice, string orchestra, modular synth, tape effects and electronics.